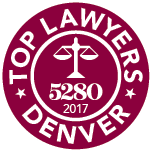 Sonia is a Certified Paralegal from Arapahoe Community College. She joined Elkind Alterman Harston PC as a paralegal in August 2017. 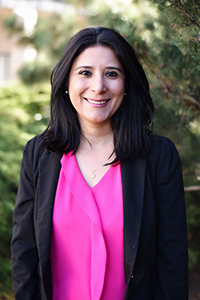 Prior to joining EAH, Sonia worked as an immigration paralegal for a high-volume corporate immigration practice focusing on corporate and family sponsored immigrant matters. She has worked in the field of immigration since 2014. Sonia was born and raised in Bucaramanga, Colombia, where she obtained her Law Degree from The Universidad Autónoma de Bucaramanga in 2007. 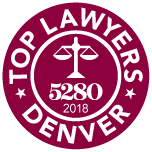 In 2013, Sonia earned her Master’s degree in Environmental law and natural resources law and policy from the University of Denver-Strum College of Law. Having gone through the immigration process first-hand in the United States, Sonia found her passion for helping others with their immigration matters. She finds personal satisfaction working as a paralegal in the immigration field where she has the opportunity helping others fulfill their dreams. Sonia enjoys a nice cup of coffee, hot yoga, and spending quality time with family and friends.